Nomex honeycomb is a lightweight non-metallic composite construction. It is made with aramid fiber paper (DUPONT Nomex or equivalent) coated with heat resistant phenolic resin. 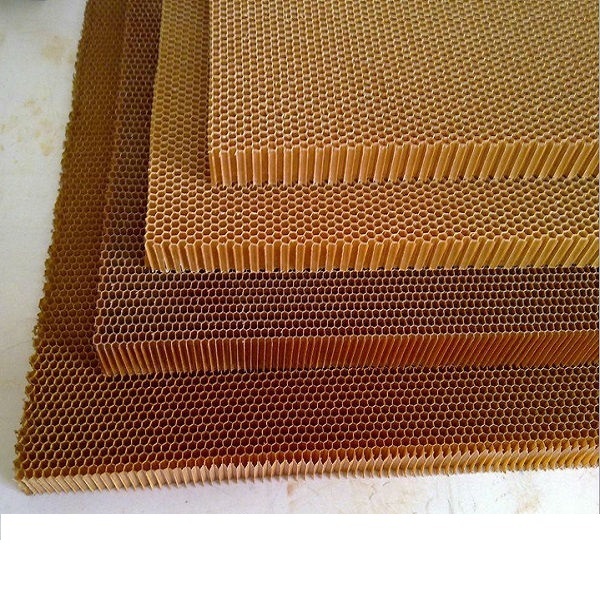 It offers resiliency, low density, high strength to weight ratio.Normex honeycomb sandwich is well used in aircraft, spacecraft, high speed ship and train, radar, etc.